AUSTRALIA: Senvion will deliver an 80MW wind farm which is the subject of the country's first collective power purchase agreement (PPA). 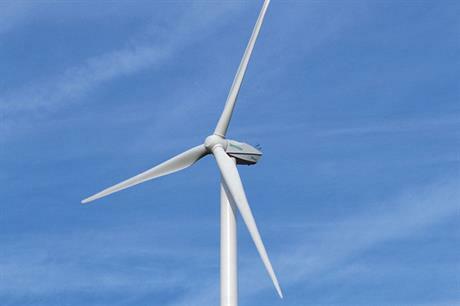 The manufacturer will install 39 of its MM92 turbines, which each have a power rating of 2.05MW, at developer Pacific Hydro’s Crowlands project in Victoria. In November, Pacific Hydro was picked to sell 88GWh of energy to organisations including the University of Melbourne, the City of Melbourne and Bank Australia, in what is believed to be Australia’s first group PPA. Financial close for Crowlands is expected early in 2018, with turbine delivery planned for the second half of the year, according to Senvion. Pacific Hydro has previously used Senvion turbines at other projects in Victoria: the 44MW Cape Nelson South, the 47MW Cape Nelson North, and the 58MW Cape Bridgewater, as well as at the 28.7MW Yaloak South, which is under construction.